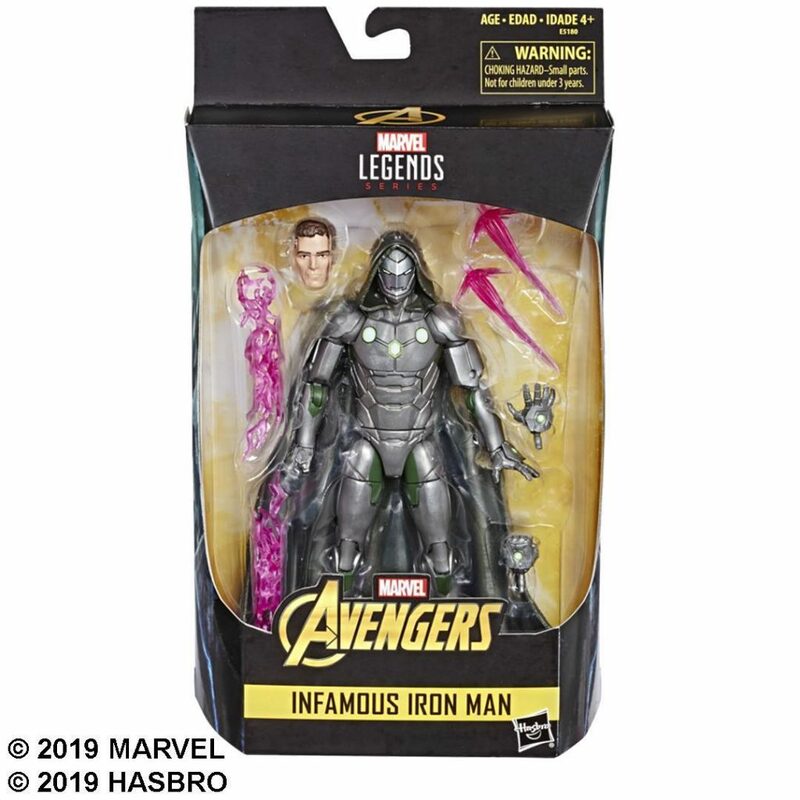 Earlier today, Hasbro has revealed official images of the Walgreens exclusive Infamous Iron Man figure. 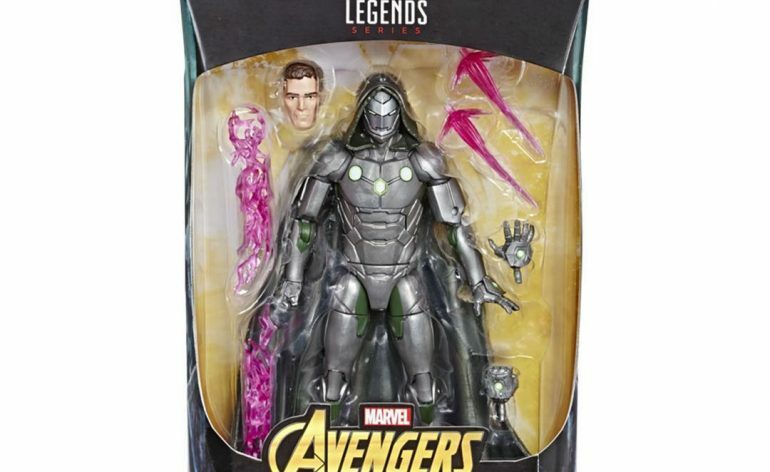 I haven’t head read this run but I do know this is when Victor Von Doom had taken over the mantle of Iron Man. As you can see the Iron Man’s armor is all grayed out to match his original armor, hence why he’s also wearing a cloak too. 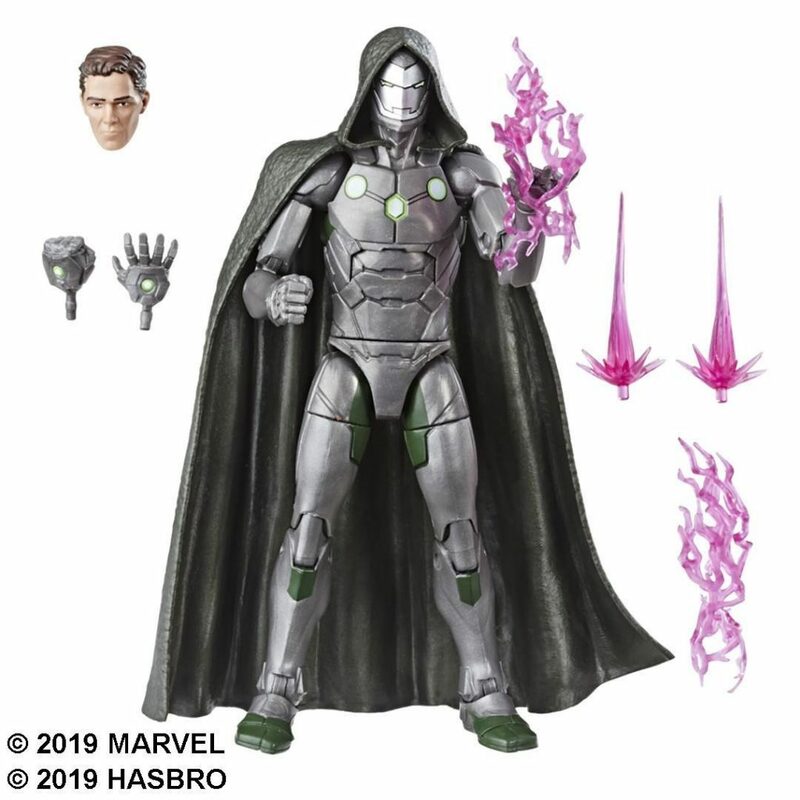 Infamous Iron Man comes with an interchangeable unmasked Victor Von Doom head. interchangeable hands and effects pieces. This figure is expected to be released a little bit later this year.